Swedish bitcoin exchange Safello is making the push to establish itself as Europe’s leading bitcoin exchange with direct payments now available from 86 European banks in 11 countries. Safello is using the instant SOFORT payment system, meaning there will be no need to wait for an international bank transfer to be cleared into the company’s accounts. “The only way many people were able to buy bitcoin before was via an international bank transfer. But now they can simply do an immediate payment,” Ludvig Öberg, Vice President of Product Development told CoinDesk. Safello hopes that the speed and ease of a SOFORT payment will open up the market around Europe and introduce bitcoin trading to new customers. The move comes only two months after the company secured $600,000 in investment – much of it from major bitcoin players such as the Erik Voorhees of Coinapult, serial bitcoin investor Roger Ver and Nicolas Cary from Blockchain.info. The Safello website will be available in nine local languages and the company hopes to set up local representatives to deal with customer service around Europe in the future. According to Öberg there has been a clear gap in the market for a pan-European exchange for some time, and Safello intends to fill that gap as soon as possible. “Currently there is no easy bitcoin reseller that is available for everyone. Rather there are a lot of local players but no one is making it easy to buy and sell local for the whole of Europe,” he said. The 11 countries which will be available for direct payment via the SOFORT direct payment system are: Belgium, Poland, Spain, Hungary, the Netherlands, Sweden, Italy, Switzerland, Germany, France and Austria. 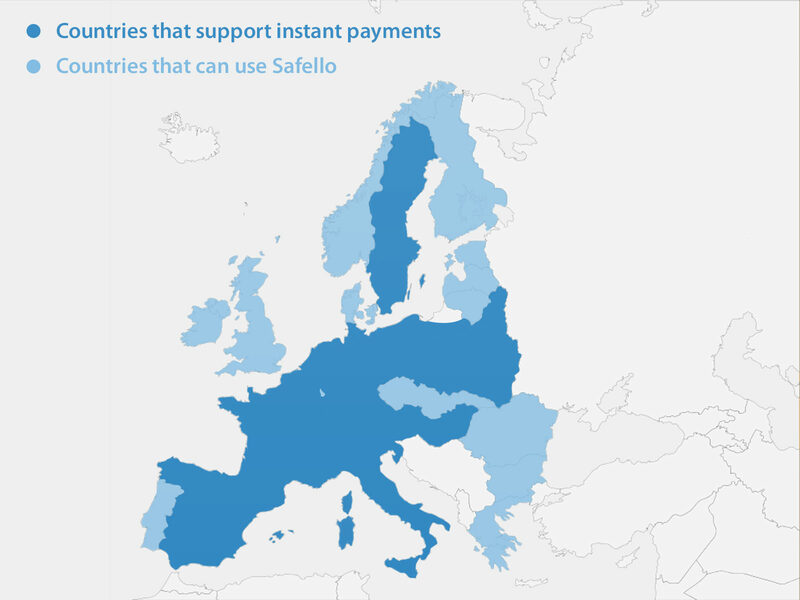 Safello already supports the Dutch payment system iDEAL, as well as SEPA (Single Euro Payments Area) payments, and will continue to support international wire transfers. It might seem like a strange time to make a major bitcoin push, since the cryptocurrency has been battered in the eyes of the general public following the much-publicized Mt. Gox bankruptcy. According to Öberg, however, the Mt. Gox collapse has opened up opportunities for new exchanges like Safello, which transfers the bitcoin to the customers’ wallets without holding any of the BTC themselves. The bitcoin ATM bought to market by Safello. 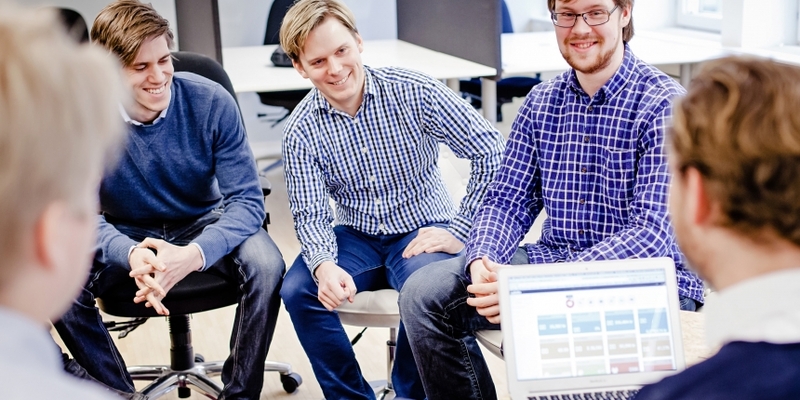 Safello was founded in Stockholm in August 2013 and quickly grew to become Sweden’s leading bitcoin exchange. 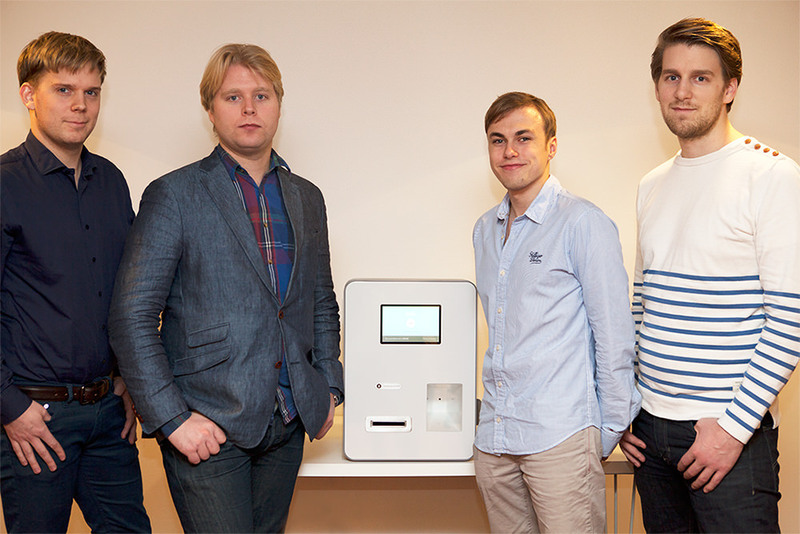 In October 2013, it expanded to trade in the Netherlands, the home country of CEO Frank Schuil, and in December 2013 it made news as it unveiled Sweden’s first bitcoin ATM. Swedish entrepreneurs are already behind such Internet success stories as Spotify, Skype and SoundCloud. It remains to be seen if Safello can join this club of Scandinavian trailblazers. For Öberg the European launch is just the first step. He says he believes Safello is marching towards a “global introduction”.